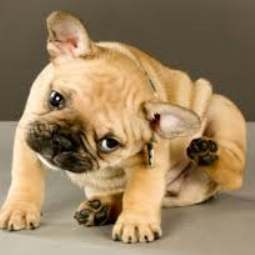 Is your dog itchy? Do they constantly lick their paws, itch their skin, or get ear infections? Do the infections come back even after being treated with medications? Pets can suffer from allergic dermatitis or atopy which can cause major skin and ear issues. Our doctors are very knowledgable when it comes to managing these problems. We employ diagnostics like cytologies, allergy testing, and food trials to help prevent these problems form making your pet miserable. We also spend time explaining conditions to make sure as an owner you understand how to prevent them from flaring up.